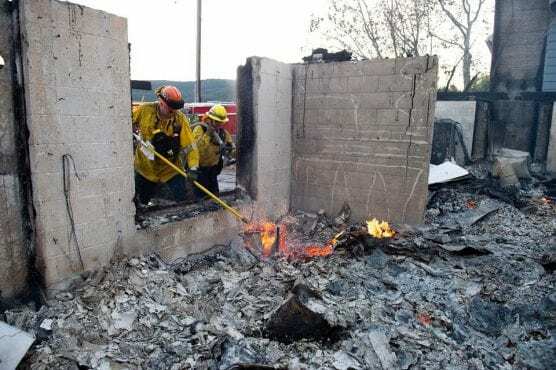 The California Department of Resources Recycling and Recovery (CalRecycle), in coordination with Los Angeles County Public Works, will provide debris removal for homes destroyed by the Woolsey Fire at no cost to property owners and residents. Thank you County of Los Angeles. I am sure that this program will relieve the fire victims’ minds, knowing that this vital step will be taken care of.